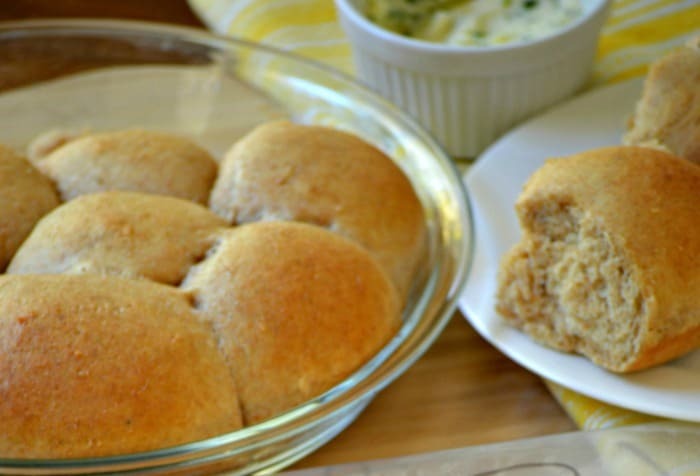 Make Ahead Wheat Yeast Rolls - Super SOFT & Amazing! Ahhh …Breads…. How I love thee! You name the type of bread, I love it! White bread, wheat bread, pita bread, sourdough, rye, naan, roti, Chinese steamed bread, cornbread…. I simply can’t imagine life without bread. Yes, okay, you get the idea right? Just wanted to make sure no one else out there has any doubts on how much I adore bread! Best of all is homemade bread. It’s such a basic food but warm fresh bread is something I could eat regardless of filling or flavor. There is also nothing like the smell of baking bread. It’s so comforting. But make ahead wheat yeast rolls? It just doesn’t get any better. I try to keep the vice under control, but during this time of the year it’s especially difficult. With all the stews, soups, chowders, chillis, ‘stoups’ and ‘choups’ ( I so copy Rachel Ray!) I make, I need to have some form of bread to accompany my meal. 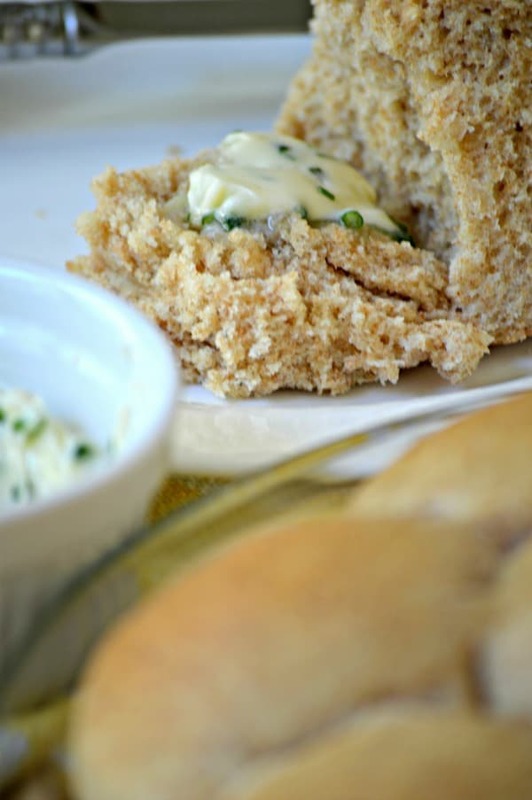 Recently I made these yummy dinner rolls – my sister Tiffany gave me the recipe. They came out so soft. I was pleasantly surprised. Just perfect for cleaning up my bowl of soup. I almost felt like I could get out of doing the dishes! Ha! Just kidding! But seriously, my kids started begging for some as soon as I took them out of the oven. The best part of these rolls is that you can make them in advance and keep them in the freezer until the day you want to bake them. It’s that simple. Once you’ve got that dough ready, start shaping them into the size you desire ( I like golf balls size rolls ), lay them on a cookie sheet and flash freeze. Then throw them (not literally!) in a freezer bag and voilà. 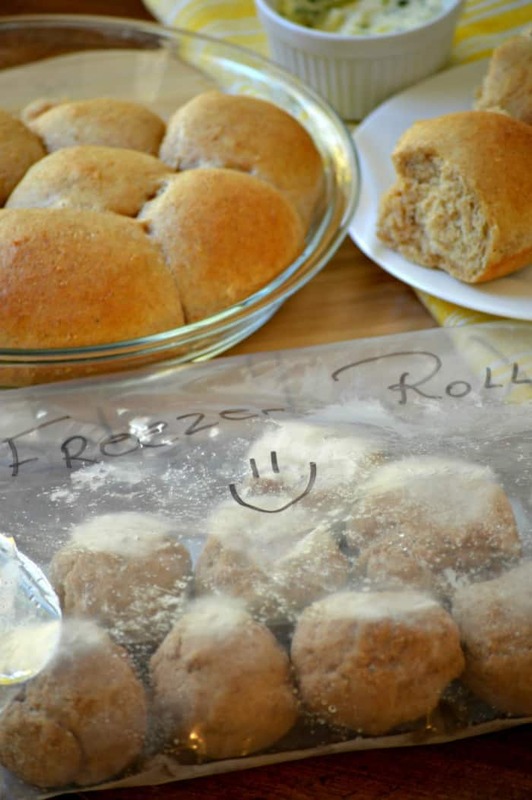 Homemade Make Ahead & Freeze Whole Wheat Rolls are perfect for a healthy dinner! 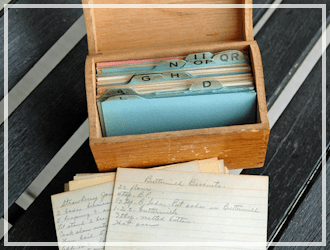 This recipe makes two loaves or 12-16 rolls. 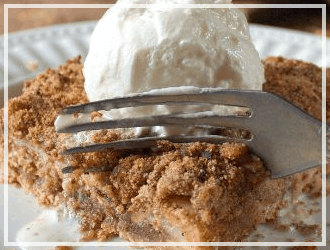 2 Tbsp yeast – saf instant yeast - my favorite because professional bakers use it! Add water, oil, yeast, eggs, honey to your mixer with whisk attachment. Mix them together until a batter. Add in half of the flour, mix well until all incorporated. Add salt, gluten. Mix well. Switch to dough hook. Add all the remaining flour at once. Slowly knead until it’s all incorporated. 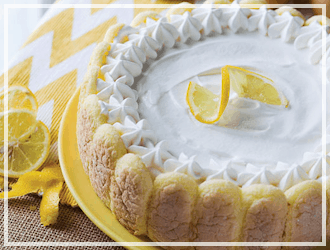 If it's stuck at the very bottom only a little bit – add enough flour until the perfect consistency. Feels like playdough. Knead for a few minutes with the hook 2-3 minutes. Form it into rolls or two loaf pans. Let rise until doubled in size. Or you can go ahead and freeze them. Bake at 350 degrees. 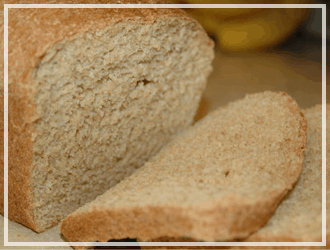 Loaf of bread 30 minutes – rolls it’s 20-25 minutes or until they look done. Brush with butter after they're out of the oven. If they are frozen: Then take out and thaw on cookie sheet when ready to bake. Let it rise until double in size. 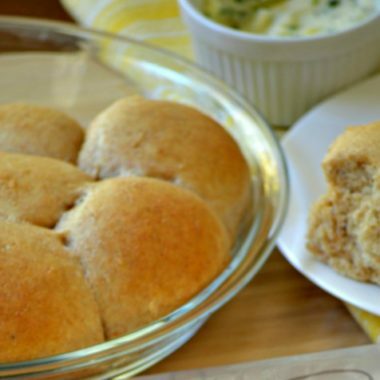 With Thanksgiving just around the corner, these make ahead wheat yeast rolls are for sure going to be on our dinner menu. Oh boy! I can already picture me at the dinner table with one of these soaking up some of that delicious gravy. Even better with some of my homemade garlic and chives butter! Now, as you can see the recipe calls for 7 cups of whole wheat flour. I tend to play around with every recipe I follow. After my first attempt to make these make ahead wheat yeast rolls I noticed that the 7 cups of flour was a little too much. Don’t get me wrong, it was still tasty. It just felt a bit “doughy” and heavy. Again, I *heart* breads so I ate it anyway. However, on my second attempt on making these I used less flour and they turned out great. So, my advice would be to start out with 5 cups. Observe the consistency of your dough and keep adding 1/2 cup until it really resembles playdough . Also, a good indication is when your dough no longer sticks to the bottom of the bowl. 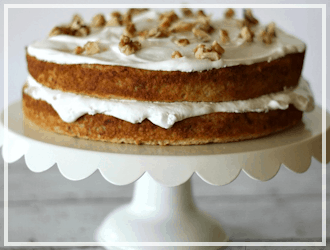 For those of you out there that don’t own a mixer with a dough hook attachment…. No biggie! A lot of times I don’t even use mine either when making bread and it still works. And go right ahead and use white whole wheat flour or even do half whole wheat and half white flour. That’s actually what I did. And look at my results! Aren’t these babies amazing?! Hey now…. I think I just caught you drooling!! Yeah! 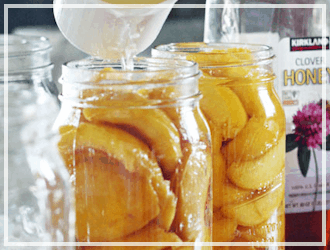 When it comes to the yeast, of course you can use the one you have on hand. Don’t stress over that. Quite honestly, I only use saf-instant yeast for my breads. It’s a true pain to find, so you know it’s good! I have purchased my saf-instant yeast through amazon or in store through Sur-La-Table. Ahhhhh I love that store! Anyway, they sell a 1lb bag of that stuff for only $6 and it will go a long way. Trust me! Then you ask: Wheat gluten? Really? Is that even necessary? …. 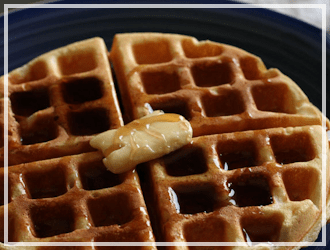 You can totally skip using the wheat gluten in the recipe, but you’re going to regret it! Even that small amount will do wonders to your bread. Just look again at the texture of these adorable rolls! 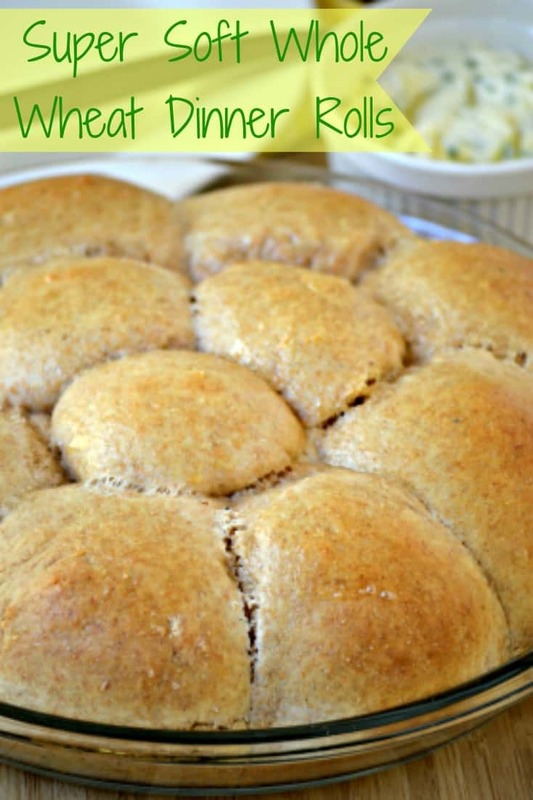 I just made this Homemade Make Ahead Wheat Yeast Rolls and it was super ever! Thanks for the delicious recipe. Can’t wait to make more them. This looks great! How long does it take for them to defrost? Is this a “put them in the fridge in the morning” kind of thing or just “pull them out when you start the rest of your freezer-meal-to-dinner process? Hi Karrie! I have made almost every one of your meals. I have even taught a class on freezer meals based on your freezer meal “philosophy”. My family LOVED the egg-nog French toast breakfast and I made the Chicken pesto alfredo for a family and the woman said her “too Picky of an eater” husband ate every bite. 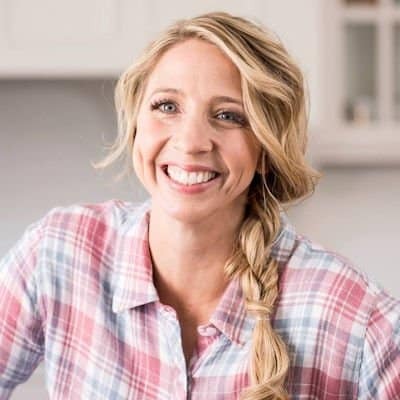 We love your recipes! However, I made the whole wheat dinner rolls and they were hard as a rock- but smelled delicious! We live at a high altitude (9,000 ft) Any suggestions not only for the rolls but other bread-recipes you may have? (The cinnamon rolls were perfect so maybe it’s just me:)……Thanks for having this site—you are AWESOME!!!!! WOW! Thank you! 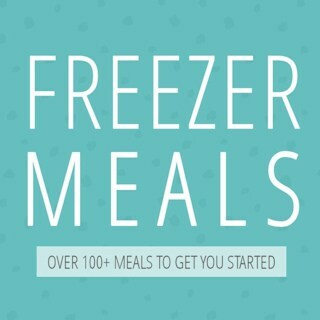 I am so glad you like the freezer meals! You are awesome! These look easy and delicious. This is the year for me to make better bread and I am adding this to my recipes to try. 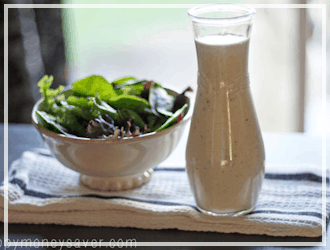 Does this recipe call for 2 Tbsp or 2 tsp yeast? Currently I use something called dough enhancer in my for breads, rolls & pizza dough is that the same as vital wheat gluten?